REALLY interesting podcast Nourishshed. Looking forward to the next installment! Merci Stephane, glad you enjoyed! 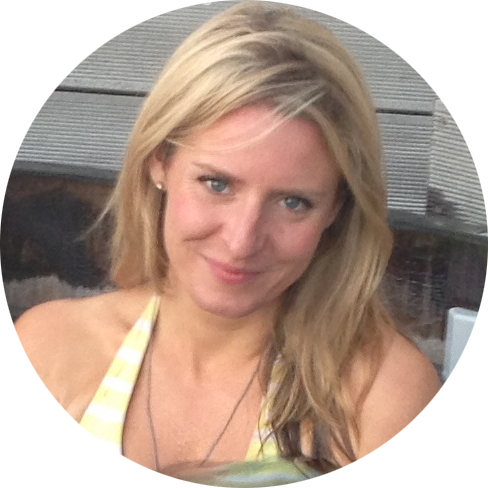 I'm Ele Osborn MGHT and Founder of The Nourish Shed, offering Natural Lift Facial massage in Peckham Rye, SE London. I'm a naturopathic student, organic skincare creator, stockist and totally wellbeing-mad. Enter your email to subscribe to new posts by email. What is a Gua Sha Face Tool and how do I use it? What the deuce is a Naturopath?